AusBiotech has made a supportive submission to the TGA in response to its draft discussion paper on the future regulation of in vitro diagnostic (IVD) companion diagnostics (CDx). 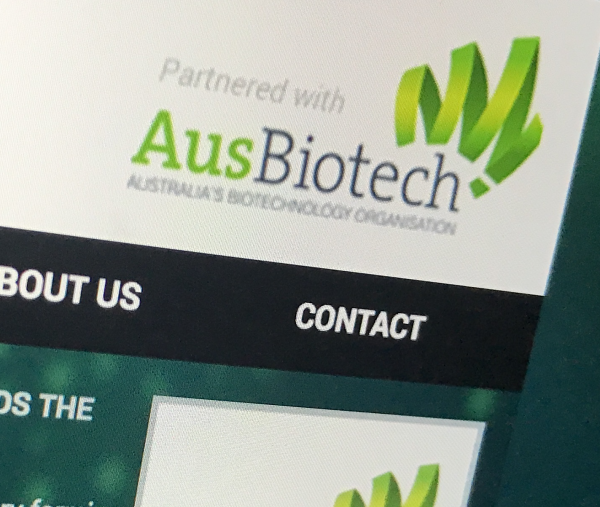 AusBiotech believes the proposed definition of IVD CDx is clear and the definition is appropriately aligned with the European Union and United States Food and Drug Administration definitions – but suggested that further clarity could be achieved if guidance is developed to include some examples to assist in interpretation. AusBiotech agreed with the compulsory audit of all IVD CDx prior to inclusion on the Australian Register of Therapeutic Goods. The requirement for unique product identifier (UPI). The current legislation does not require identification of individual Class 3 IVDs and hence companion diagnostics should not be seen as an exception. It is unclear why these specific types of IVDs require an alternative approach. Labelling of both the companion IVD and the corresponding therapeutic good will have clear identification (as proposed in the consultation paper). If the specific risk the TGA is attempting to address is to readily identify these devices at application stage then this can be achieved in other, less burdensome ways. You can read the full submission on AusBiotech’s website.